Customize a spacious, organized work space for all your creative endeavors with this versatile piece we call the Port Orange Letter File Cabinet. The Amish are dedicated to providing only the best handcrafted, solid wood furniture for your space. Keep your Port Orange Letter File Cabinet just about anywhere to organize important papers such as tax receipts, insurance policies, and warranties. Make it a stand-alone storage piece, or pair it with other items in our Port Orange Collection. 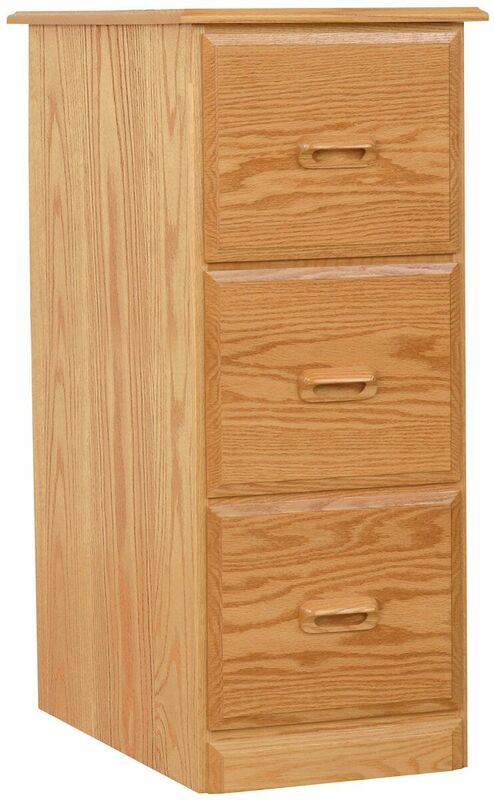 Handcrafted with the greatest care, our craftsmen finish your filing cabinet with a premium finish, ensuring beauty for your home or work office. If you'd like to order the Port Orange as shown, select Oak in Salted Caramel, or browse our menu for other options.